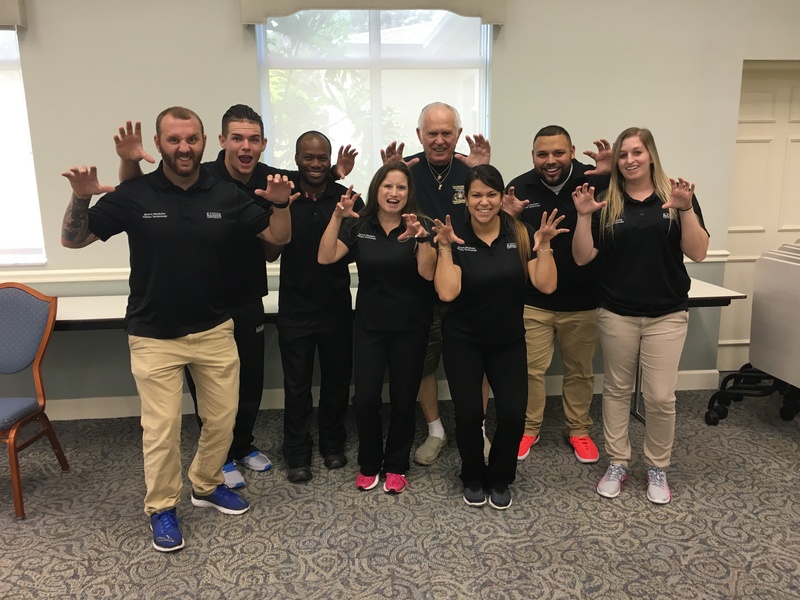 Students of the Fort Myers Sports Medicine & Fitness Technology program demonstrate the “lion’s face” exercise with Hope Parkinson’s exercise instructor, Jerry Bramlett. 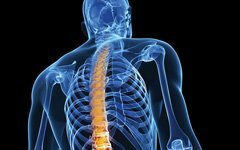 Individuals with parkinson’s disease will often lose the ability to produce facial expressions like smiling or frowning due to weakness and immobility of the facial muscles. “Lion’s face” is just one of the many fun and creative exercises that Jerry uses to help those with parkinson’s stay as healthy and functional as possible.